It’s time to think about a Christmas gift for the woman of your heart. Since your loved one is definitely amazing, she deserves to find the “gift of all gifts” under the Christmas tree – a jewel. Do you need some advice on choosing the right one? We have 3 tips on how to choose the most beautiful jewelry for your girlfriend, fiancé or your wife. First, you need to know whether you are buying a necklace, pair of earrings, bracelet or ring as Christmas present for a woman. If you are going to propose, then it is clear what you must buy. Otherwise, make a mental note of what kind of jewelry she wears most often. It can significantly reduce the risk that your Christmas present will remain in the gift box and not worn. Some women will be delighted in any type of glittering jewel. However, others prefer for example only earrings or rings. Keep this in mind, especially when choosing the whole set. – The jewelry should include pieces of jewelry that your partner really regularly wears. Do you like when women wear earrings but your partner doesn’t wear them? Then make sure she actually has her ears pierced before you buy her earrings. Do you know how to choose a jewel for men which would be a really pleasant surprise? Be inspired by our recommendations so that the person who you give this gift will shine with joy just like your sparkling rock. Once you know what jewel you want to look for, then it is time to think about the material. It also depends on the budget you have set for your Christmas gift. Gold as a material can be chosen in several variants. Apart from the most popular yellow color, it is also available in white or a pinkish color. Beautiful jewelry can also be made from silver or surgical steel. You will not make a mistake if you again notice her favourite pieces of jewelry and choose according to her preference. 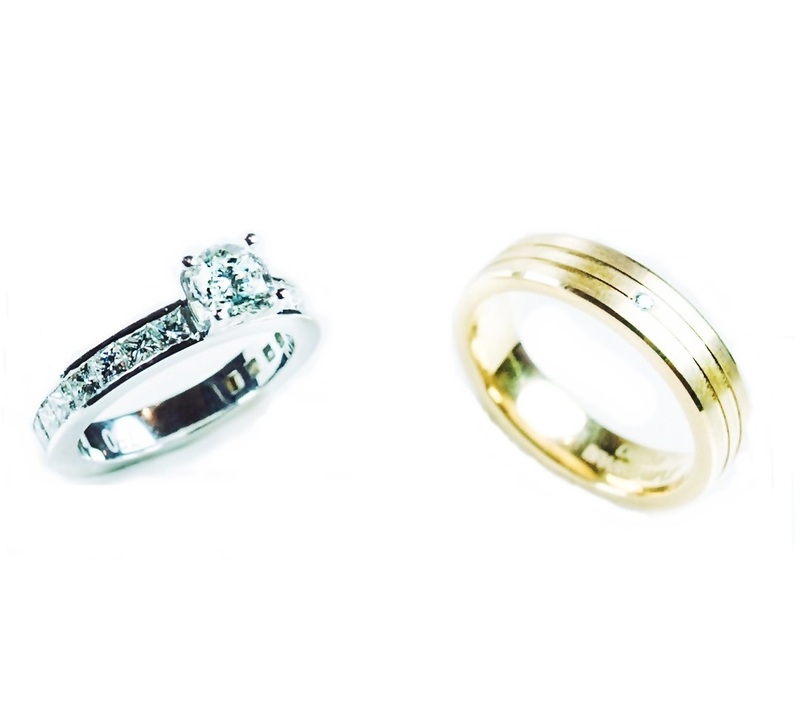 In general, younger ladies prefer white gold or silver. Older women prefer the classic yellow gold. When looking for the most beautiful jewel, you might be thinking if you should go for a diamond or brilliant? A Christmas present for a woman should reflect her personality and style of clothes. A minimalist woman who does not like a distinctive pattern will appreciate a sterling design jewel. Athletes will appreciate modern and simple accessories, which also has a practical fastener. Does femininity and elegance prevail in your partner’s wardrobe? 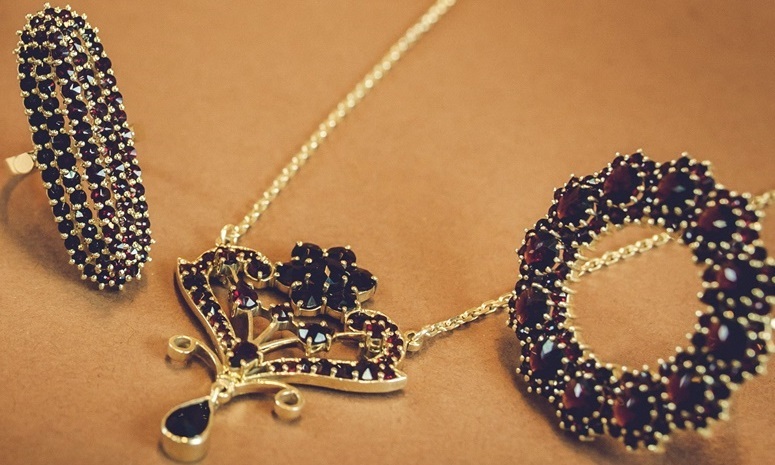 – If yes, choose your glittering surprise in the same style. 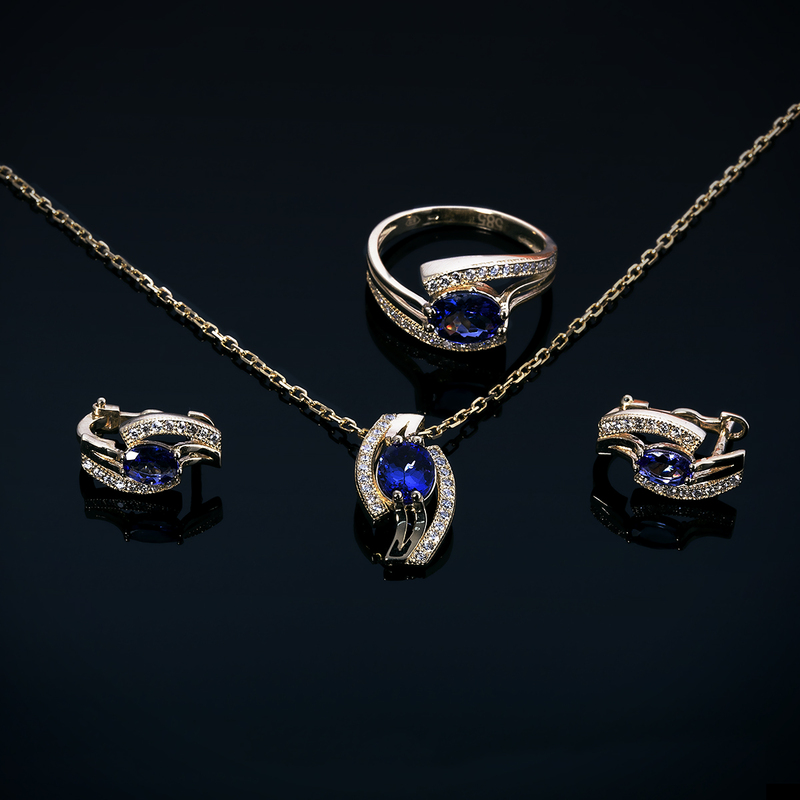 Do you have different tastes for jewelry? – Give her a gift that shows you notice what she likes and wears! Christmas jewels will delight any woman. 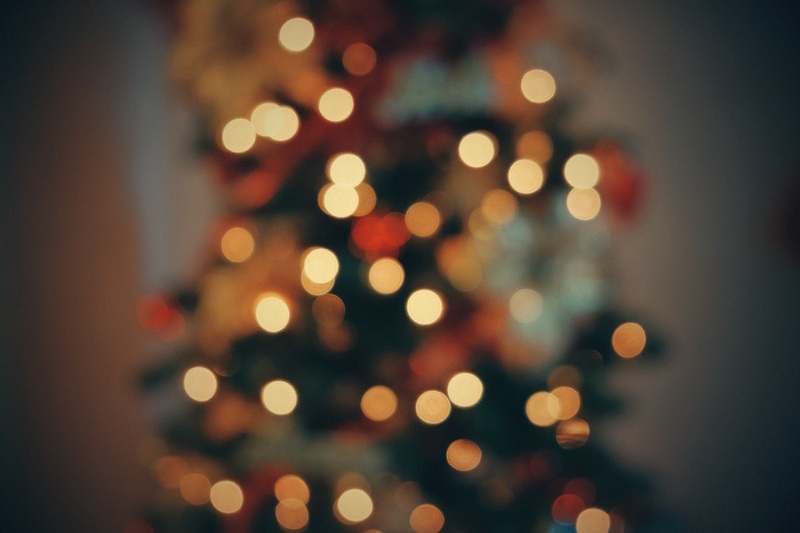 Now that you know how to choose a Christmas present for yours, just simply stop at our store and have a look. © 2019 Prague Garnet Center.